This is a wilderness of ancient glaciers, azure lakes, and endless runs - across 6 mountain ranges. 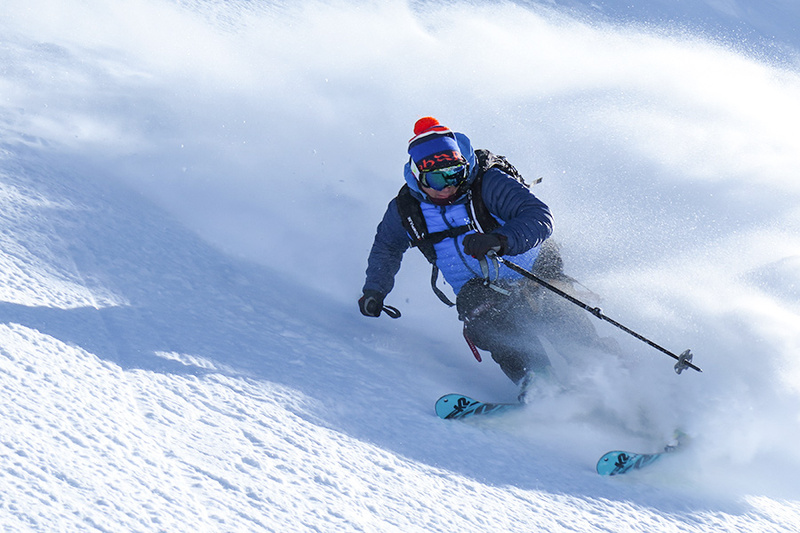 Mount Cook Heliski has lines to suit all levels of heli-ski ability - from our exclusive terrain in Aoraki Mount Cook National Park, to the shores of Lake Pukaki and the Ben Ohau Range. In 1974 together with Glentanner Station Alpine Guides pioneered helicopter skiing in New Zealand. We fly with small groups and focus on safety, and great Kiwi service. We don’t claim to be the biggest, just the best heliski operator in New Zealand - and an antidote to the crowded Queenstown scene. Mount Cook Heliski is professionally guided by Alpine Guides, and flown by The Helicopter Line. Epic, exclusive footage of Mount Cook Heliski, captured by the Warren Miller crew while filming 'Line of Descent', July 2017 - Aoraki Mount Cook, New Zealand.